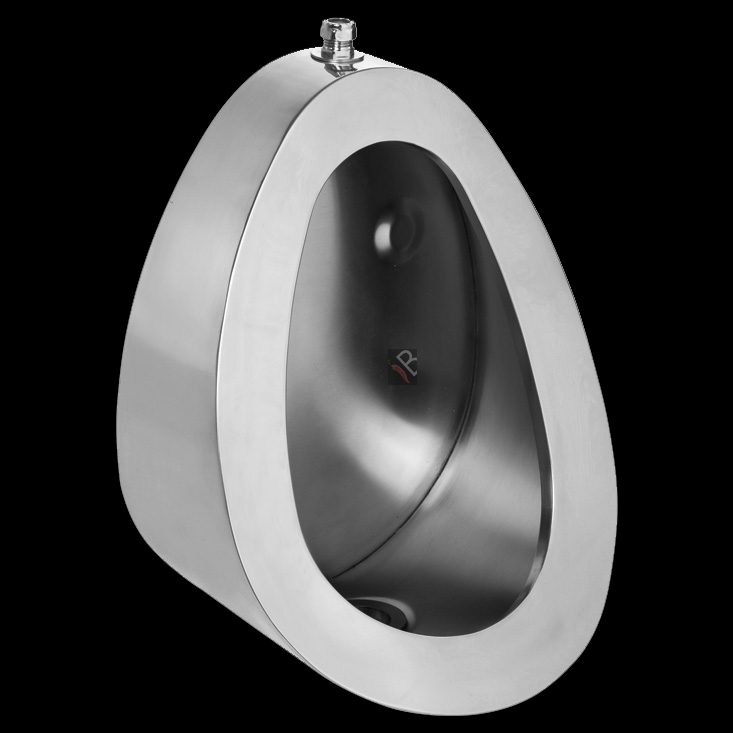 Model BE (Back Entry Inlet) Barron Bowl Urinal, 316 x 425 x 241 mm. Unit to be manufactured from Grade 304 (18/10) Stainless Steel, 1,2 mm gauge. Unit to be complete with 40 mm waste outlet with a pressed perforated Stainless Steel grid and a chrome plated button spreader with a 15 mm coupling to connect to water supply. Bowl to be fitted with a 2 mm thick mounting plate with two key hole slots for mounting the unit to the wall. (Bolts elsewhere measured). The back entry model can be used with concealed push button actuators. Model TE (Top Entry Inlet) Barron Bowl Urinal, 316 x 425 x 241 mm. Unit to be manufactured from Grade 304 (18/10) Stainless Steel, 1,2 mm gauge. 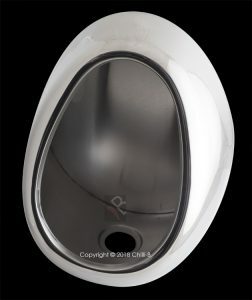 Unit to be complete with 40 mm waste outlet with a pressed perforated Stainless Steel grid and a chrome plated button spreader with a 15 mm coupling to connect to water supply. Bowl to be fitted with a 2 mm thick mounting plate with two key hole slots for mounting the unit to the wall. (Bolts elsewhere measured). 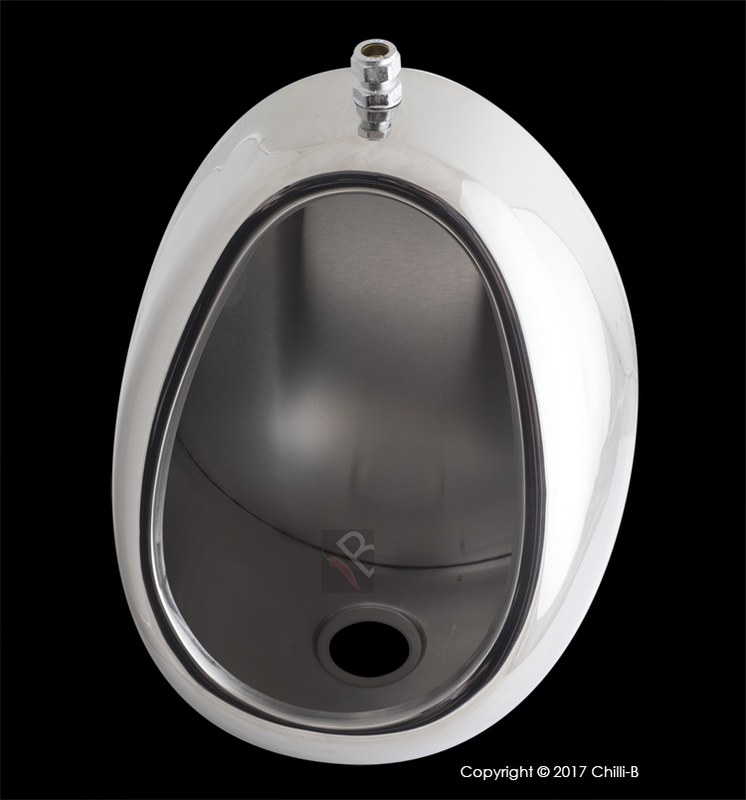 NOTE: Flush valve, bottle trap & fittings are not included, must be ordered separately. 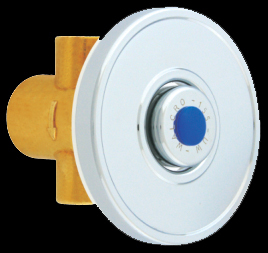 Walcro 330UR 15 mm BSP exposed push button flush valve. One of the most popular with the barron urinal. Ideal for commercial and industrial applications. To be used with the UR15TP flush pipe. 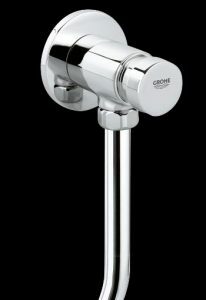 Walcro 103LUR 20 mm BSP exposed lever flush valve. To be used with the UR15TP flush pipe. Tectron 577 compact fitting IR (Infra Red) flush valve with 15mm (1/2”) exposed installation. 6V DC battery supply and CE approved. For urinal with inlet from top and adjustable flow time. 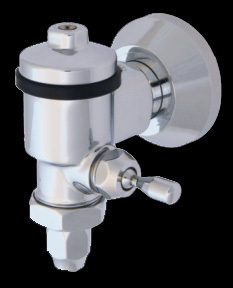 Integrated stop valve. Flush pipe diameter 15 x 300mm and rubber connector. Product code GR-37713000. W-155UW for back entry urinals. Flush valve is installed into the wall.